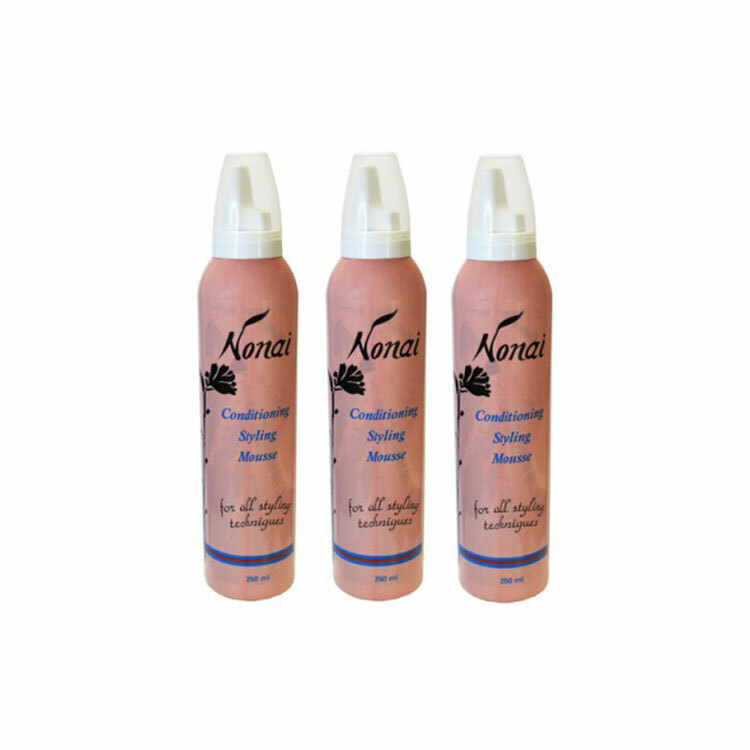 This product is a flammable item, so delivery to East Malaysia and International is prohibited. 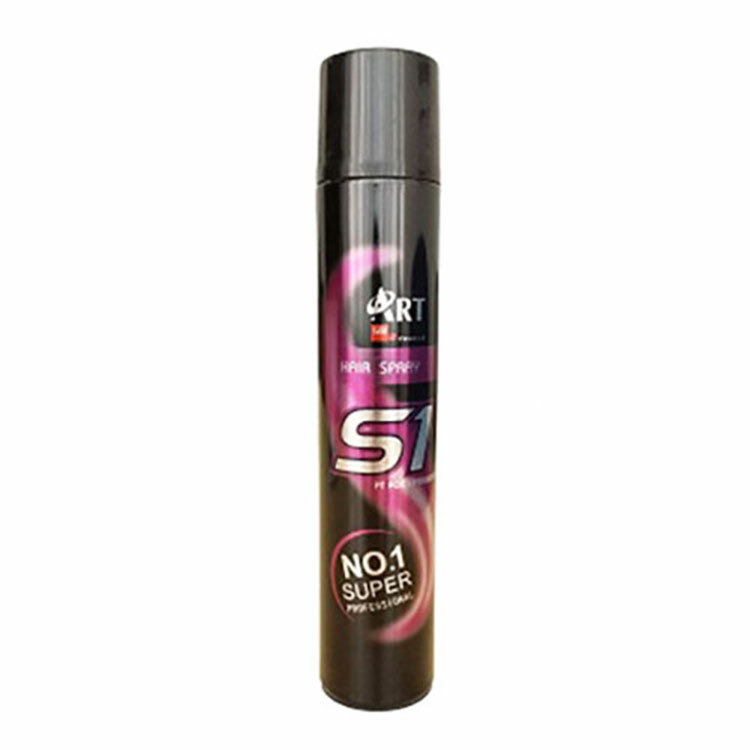 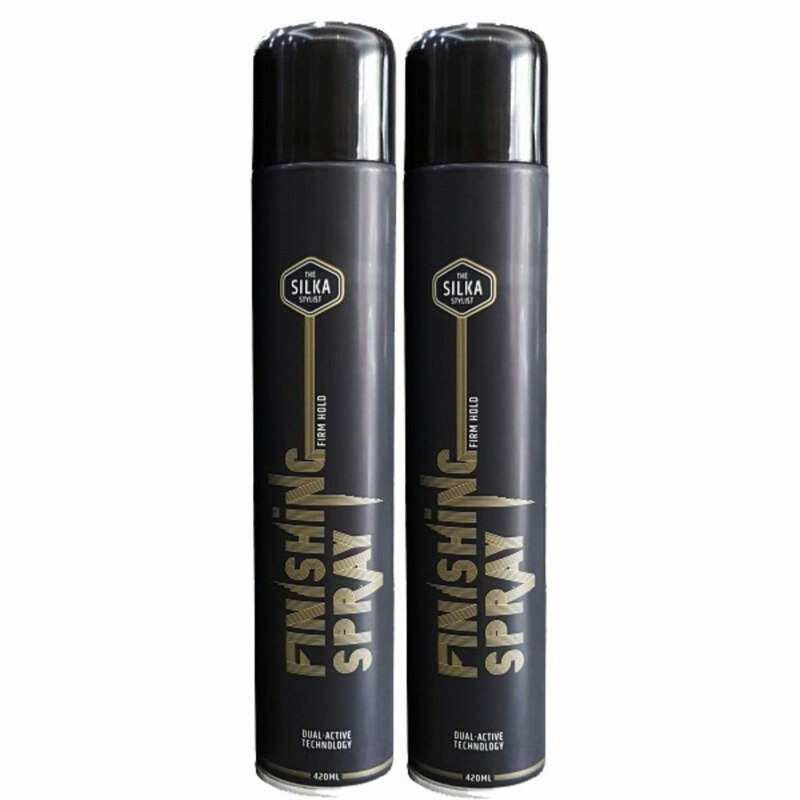 ART S1 Hair Spray is a professional hair spray made under licensed and developed in France. 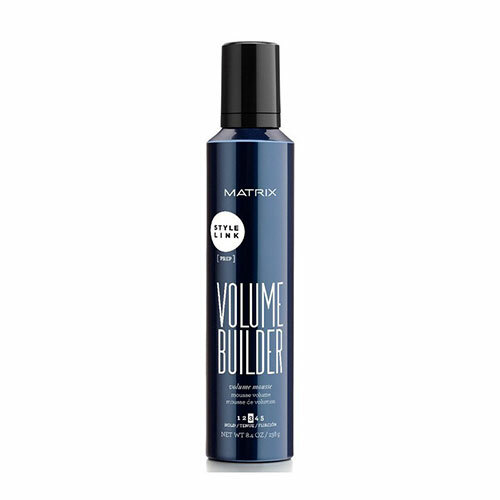 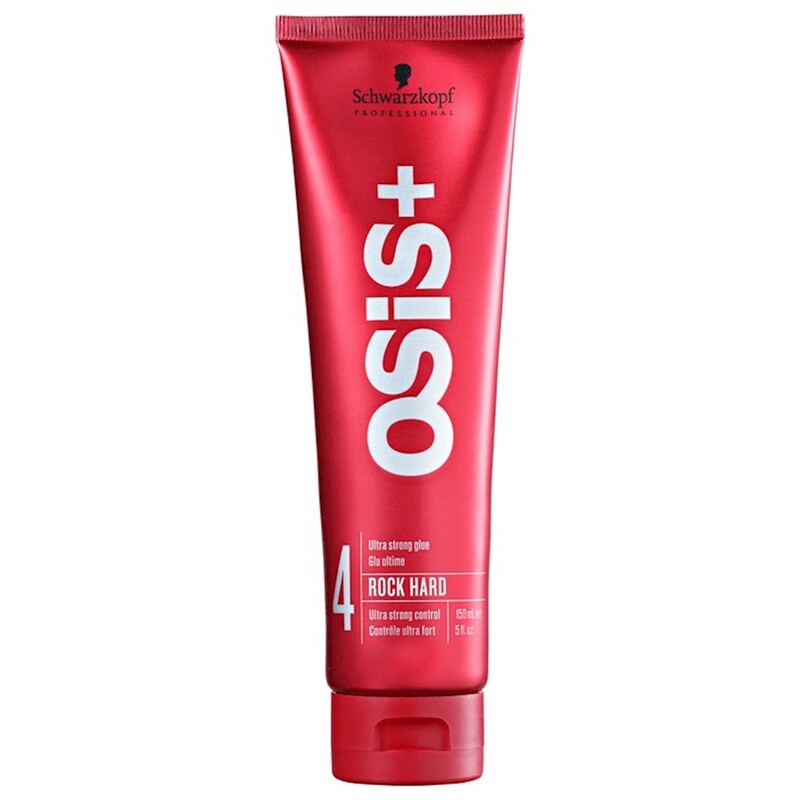 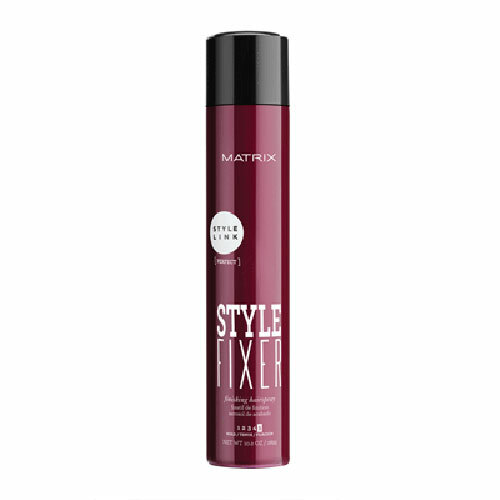 It has high styling strength holds hair with a fuller bodied finish. 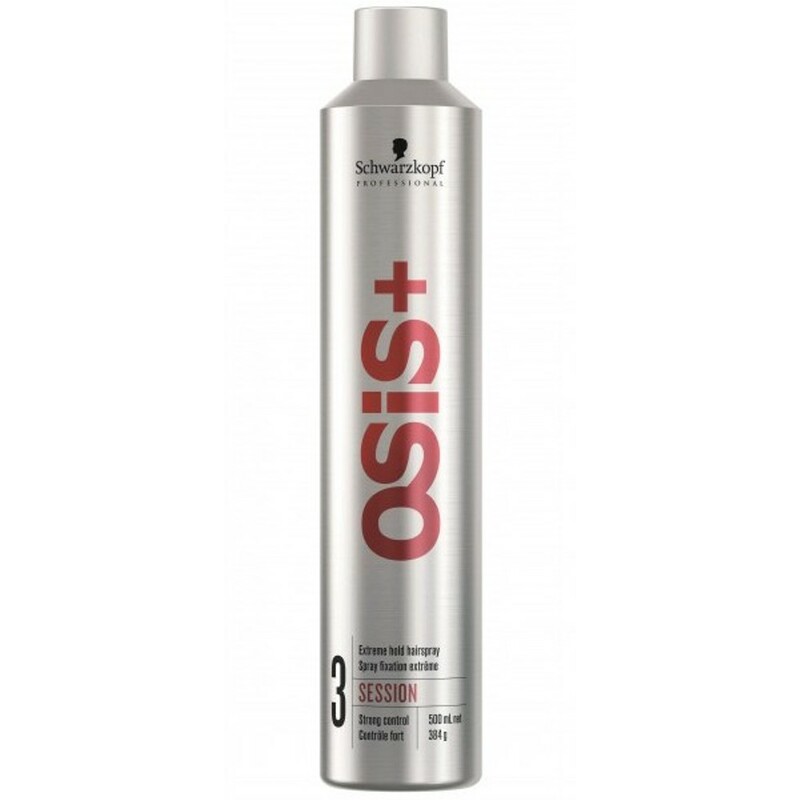 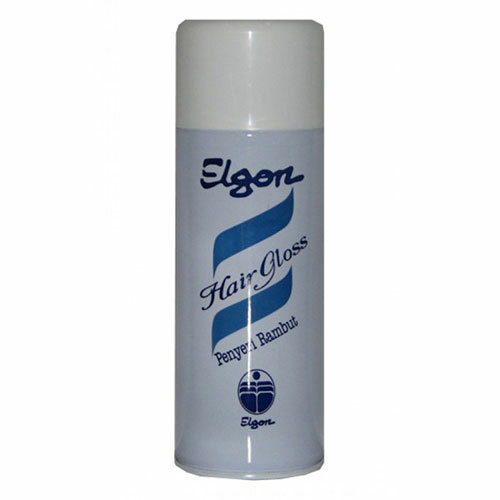 Suitable for styling hair with an apparatus or electrical appliances. 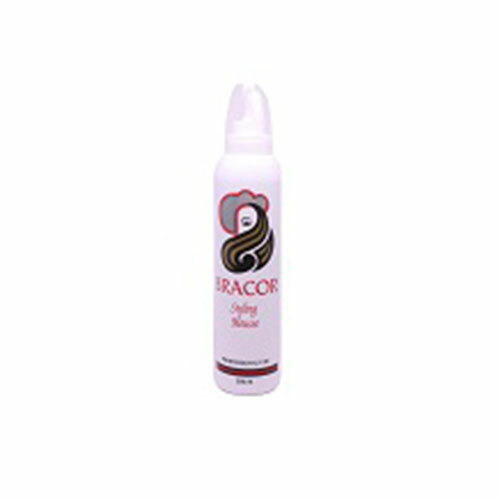 Excellent moisturizing properties and does not harden completely.